Various pressure range and output signal 6). Various connector and pressure port 7). 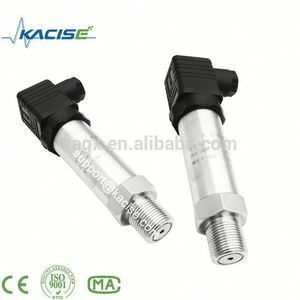 Pressure sensor can be customized by your special request, We can supply technical consulting service for your user. Deutz oil pressure sensor 04213020 1, ISO 9001 Quality system certificated 2, OEM factory for CUMMINS,DEUTZ,China 3, Possessing advipment and high ability to design develop produre and please to manufacture product according to your samples and drawing 4, Optimum availability 5, Rapid-response delivery service world wide. 6, Long exporting history to MIDDLE EAST, EUROPE, and SOUTH ASIA 7, Bulk order can be given some discounts 8:Engine type: BFM1013 C/CP/E/EC/ECP/FC BFM2012 TCD4L 2012 TCD6L 2012 TCD8V 2015 TCD6V 2015 If you have any demands, pls contact me, and also welcome to inquire, wish we could establish good business relationship in the future. Shenzhen Deuvols Machinery Co., Ltd.
One Stop Service Advantages: 1.Competitive price 2.High quality guaranteed: one year. (OEM & ODM) 3.Specializing in engine parts for more than 20 years 4.OEM or brand package as your require. Other Photos Prodution Our Advance Payment & Delivery Contact: C & J DIESEL Tel:+86.22. 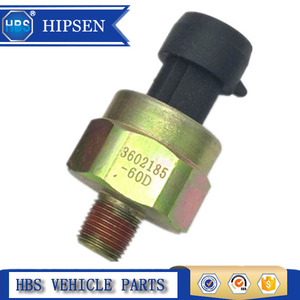 Steady Quality Diesel Oil Pressure Sensor with oem number 0071530828 This item is Right For you , You Are Right ! I f you want to know more details,pls contact me : QQ:1531808182 SKYPE:sheila-liu831 Hight quality, Better price , Best service ! Quality Control ware house Our Smile RFQ ACTION NOW 1) hight quality under certificate ISO 9000 TS 16949 2) competitive price 3) comprehensive products 4) promopt delivery 5) customers'sample or drawing are welcome 6) customers'brand and packing are acceptalbe . 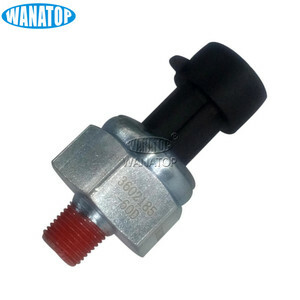 Yuhuan Maixunli Electron Machinery Co., Ltd.
Zhejiang Cenwan Sensing Technology Co., Ltd.
Ruian Fuda Automobile Parts Co., Ltd.
DEUTZ,MAN ,VDO Automobile oil pressure sensor: 01162743,30/37C welcome you to consult,and we will p rovide you with the best service . 1)Suitable for: DEUTZ 01163720 MAN 88.27421-6010 VDO 32/8C 2)Customized specifications are welcome Specifications 1.ISO9001/TS16949 certified 2.Quality guaranteed,reasonable price It's my pleasure to serve you, if you have any requirement, please contact us . 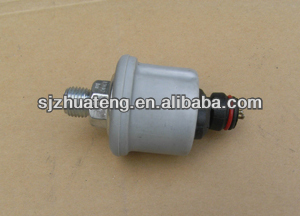 Zhejiang Xior Automotive Parts Manufacture Co., Ltd.
1.Picture of WD615 oil pressure sensor 2. Description of products WEICHAI Engine Spare parts Cylinder liner, piston, piston ring, piston pin, Connecting rod Crankshaft, Oil pump, Vibration damper, Thrust plate Oil pump gear, Crank gear, Camshaft Bearing Air Filter Assy. Chinais engaged in the export business including international construction machinery, spare parts and international shipping service. Being a large enterprise group with professional service and timely maritime transportation, Shine International has established a complete sales system which is focused on XCMG, LiuGong, LonKing, LOVOL, SDLGSNSC, machine parts and WEICHAI, DETUZ, Shangchai C6121 engine spare parts and etc. 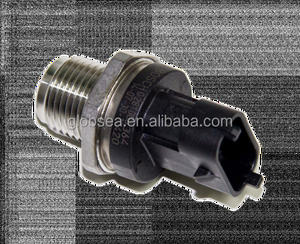 Alibaba.com offers 383 deutz oil pressure sensor products. About 36% of these are auto sensors, 21% are machinery engine parts, and 3% are sensors. A wide variety of deutz oil pressure sensor options are available to you, such as oil pressure sensor, oil pressure senor, and pressure sensor. You can also choose from free samples, paid samples. 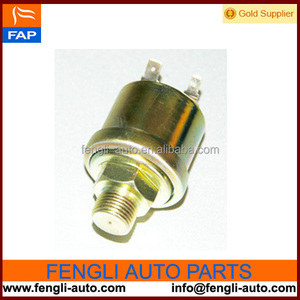 There are 304 deutz oil pressure sensor suppliers, mainly located in Asia. 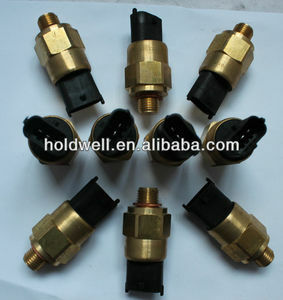 The top supplying countries are China (Mainland), Hong Kong, and Australia, which supply 98%, 1%, and 1% of deutz oil pressure sensor respectively. Deutz oil pressure sensor products are most popular in North America, Eastern Europe, and Mid East. You can ensure product safety by selecting from certified suppliers, including 91 with Other, 29 with ISO9001, and 5 with ISO/TS16949 certification.